Qualcomm CFO George Davis is leaving the company today and headed to rival chipmaker, Intel, where he will also serve in the role of CFO. 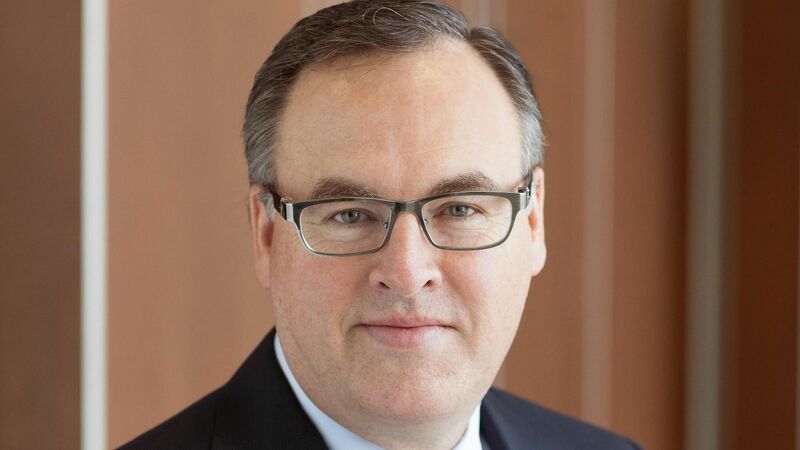 Qualcomm treasurer David Wise will serve as that company's interim CFO. Why it matters: Intel promoted former CFO Bob Swan to CEO, leaving the company in need of a new financial chief.